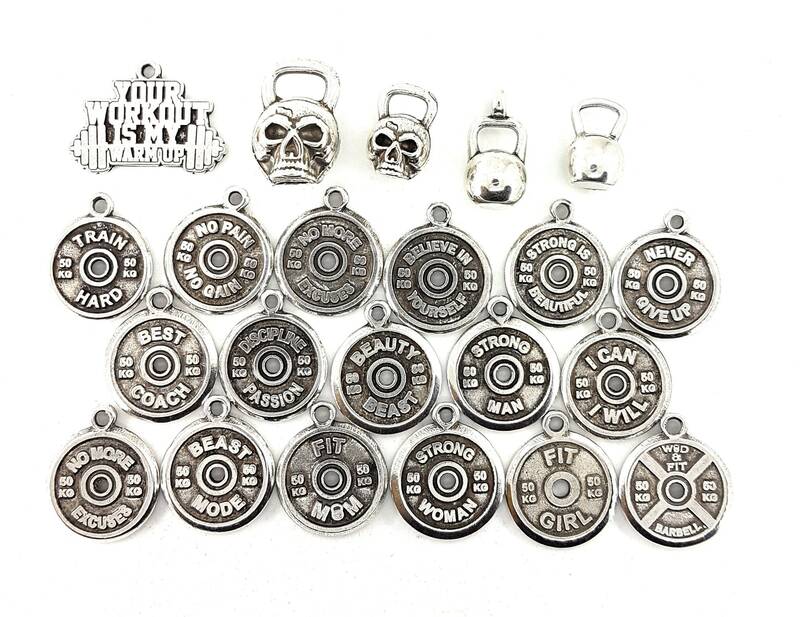 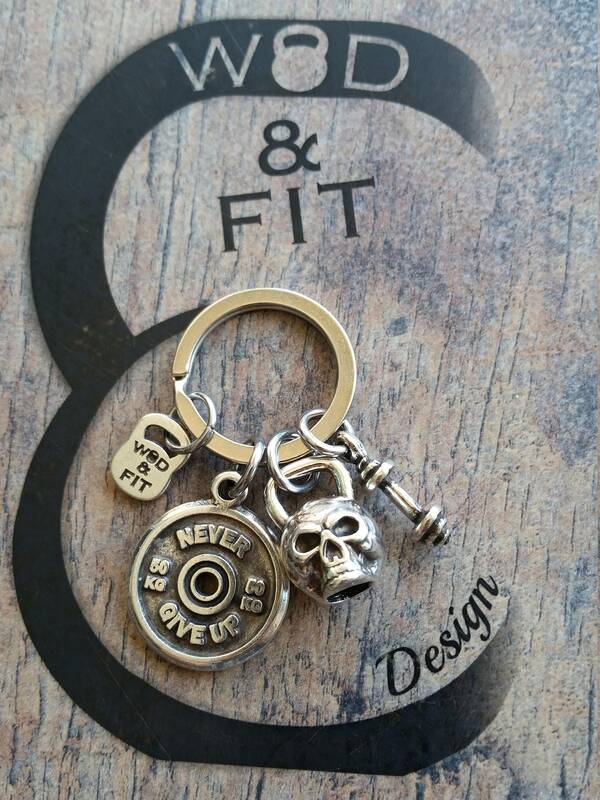 Keyring Wittman Skull Kettlebell Workout Motivational FitPlate Weight Plate,Kettlebell & Dumbbel Hex. 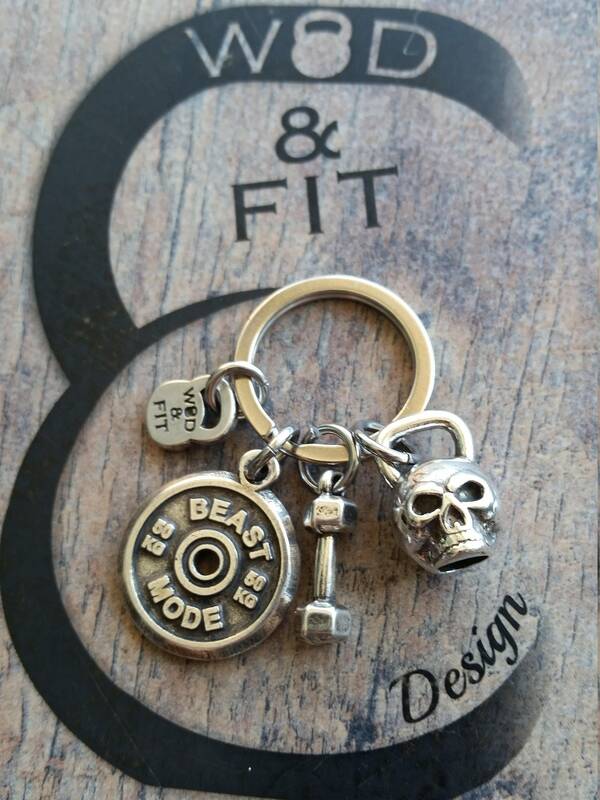 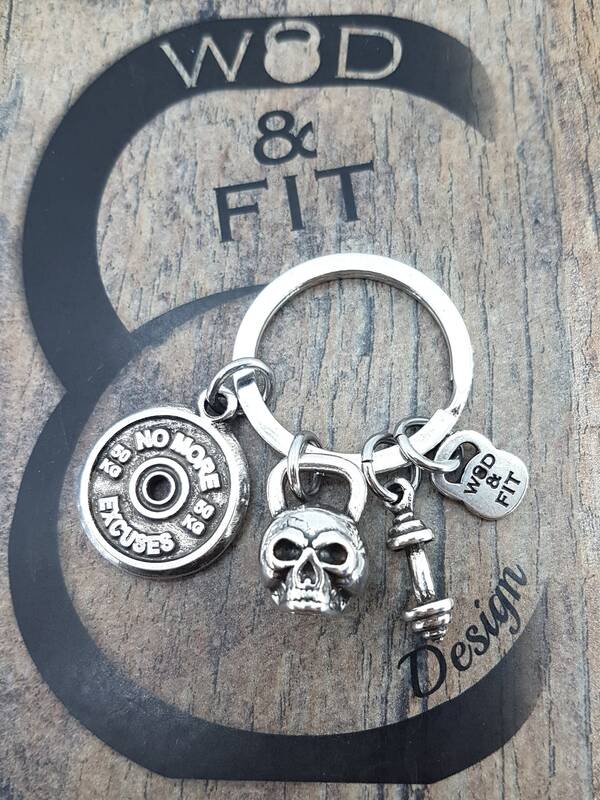 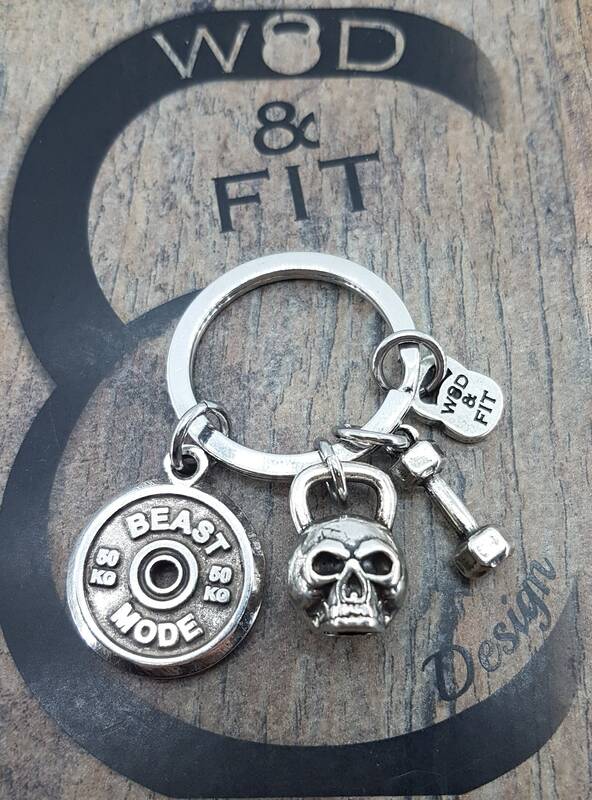 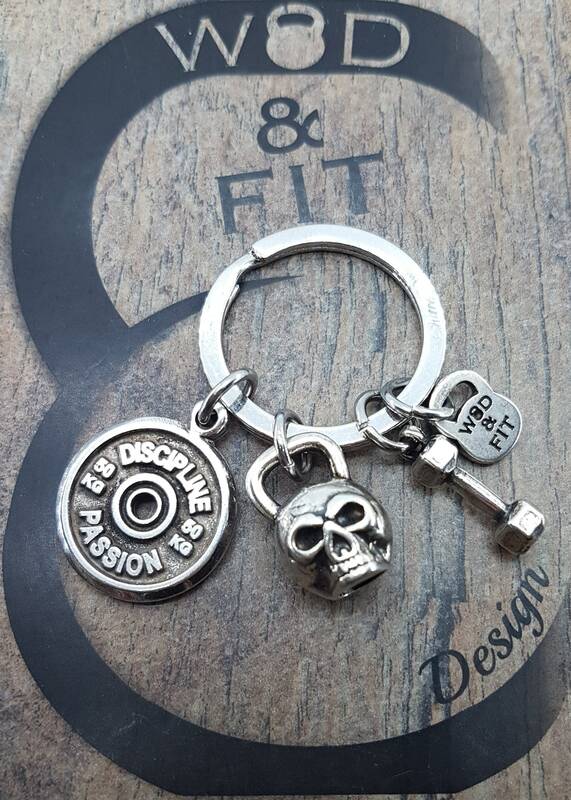 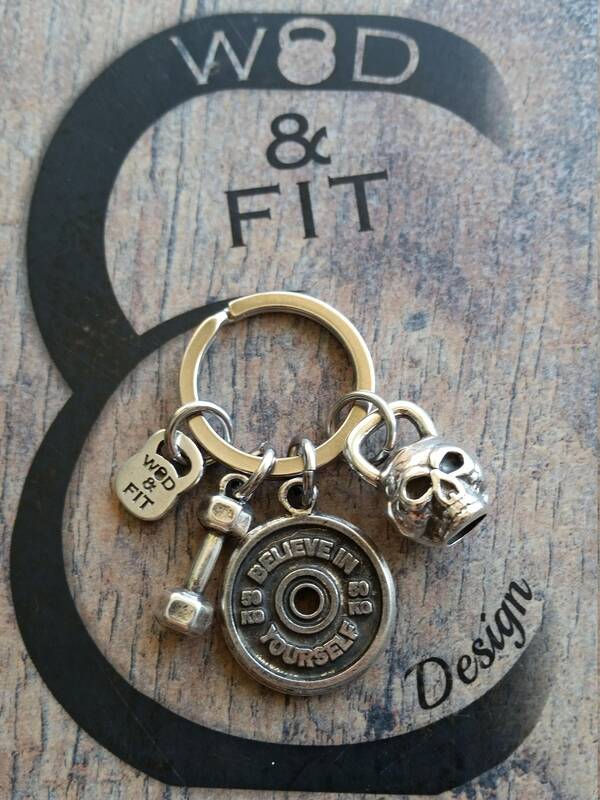 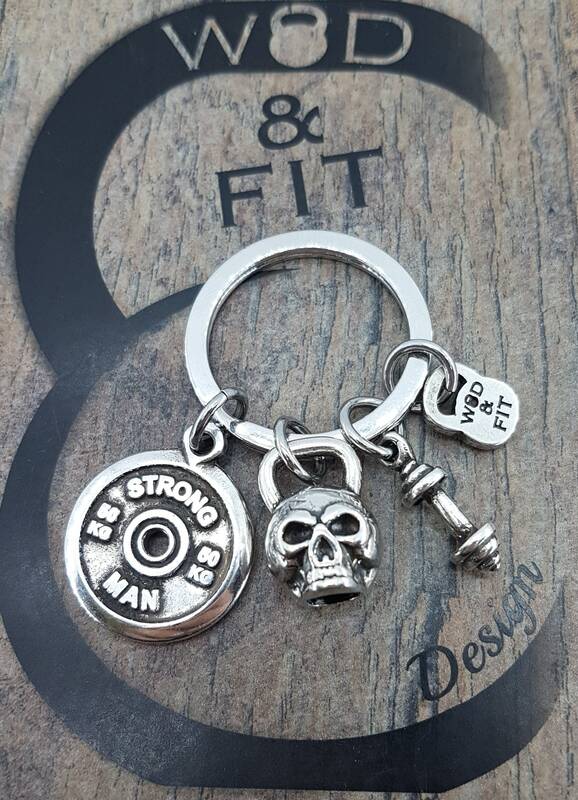 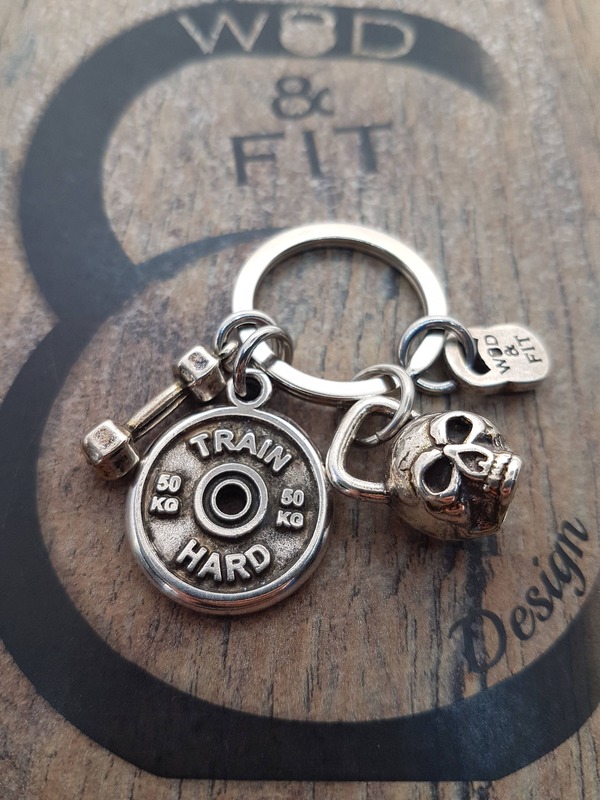 This keychain is composed of a Skull Kettlebell, Dumbbell Hex/Barbell & Motivational FitPlate 50kg (Weight Plate). 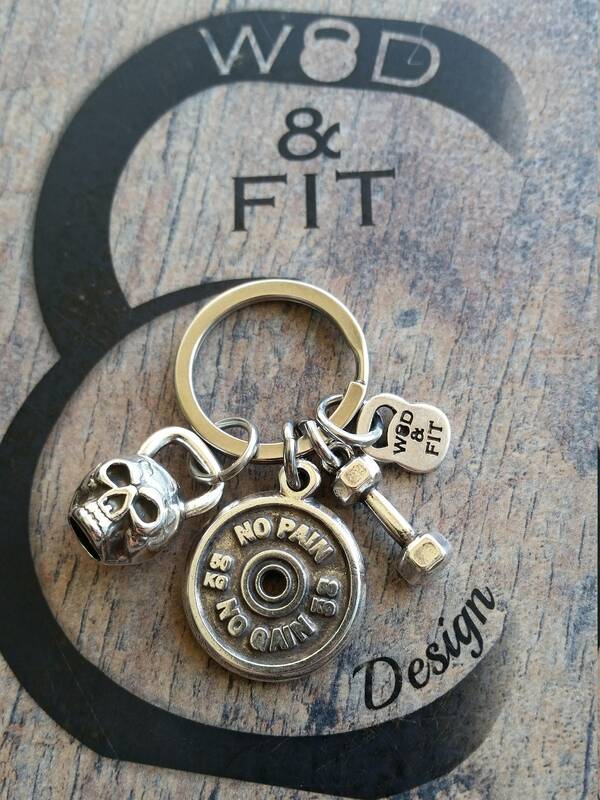 Word FitPlate: Choose your FitPlate Motivational word.